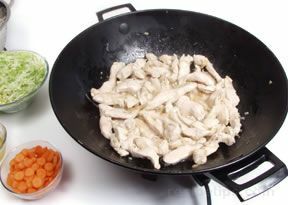 A wok, which has deep tapered sides, is a traditional type pan used for stir-frying. 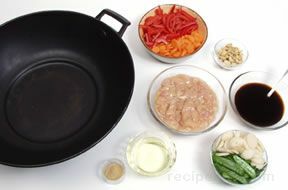 A wok works well but is not a necessity. A nonstick deep skillet also works very well. 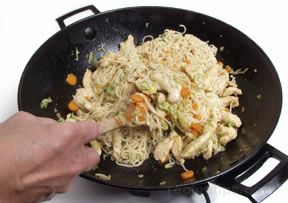 If rice noodles or mung bean noodles are going to be added to the stir-fry, they are sometimes deep-fried in the wok or deep skillet first and then set aside while other ingredients are stir-fried according to the recipe. 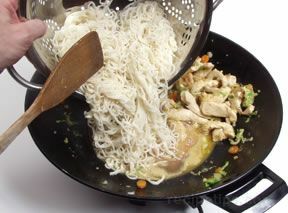 Many of the Asian noodles are used in stir-fry dishes. 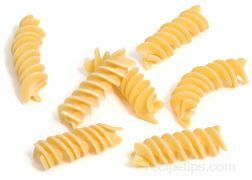 Some Italian noodles, such as spaghetti, vermicelli, and linguine, can be used as substitutions for Asian wheat or egg noodles. 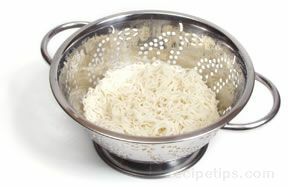 Generally the noodles used for stir-frying have to be presoaked or boiled before they can be used. 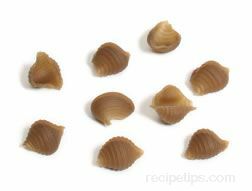 If you are using egg noodles, wheat noodles, or buckwheat noodles, boil the noodles to the proper doneness. If you are using rice noodles or mung bean noodles (cellophane noodles), soak the noodles in hot water until they are soft. After soaking or boiling, drain, rinse and drain again. 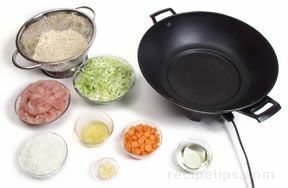 Have all ingredients measured out, cut up or chopped and within reaching distance before beginning the stir-fry process. 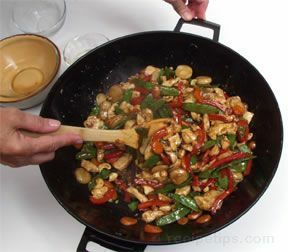 Approximately two or three tablespoons of oil are added to the wok and heated to a very high temperature. Then the ingredients are added according to how fast they cook. Generally the meat is cooked first over medium-high heat, uncovered, for several minutes, until it is almost done. Make sure all ingredients are exposed to the oil and the hottest area of the pan. Add the ingredients that require the longest cooking time, constantly stirring and tossing as they cook. Add the remaining ingredients and continue to cook on medium-high heat until the ingredients are tender but still have a crunchy texture. 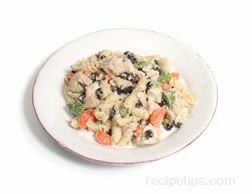 The food will cook quickly so it is important to add the ingredients at the proper times, being careful not to overcook. 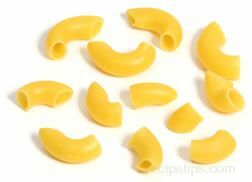 Toss the noodles with the other ingredients only long enough to heat thoroughly. 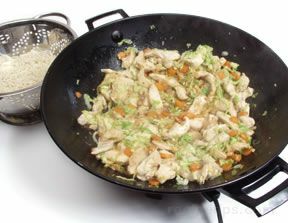 Serve the stir-fry as soon as it is finished.